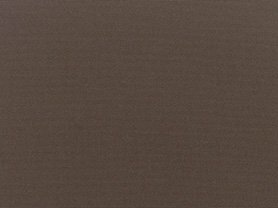 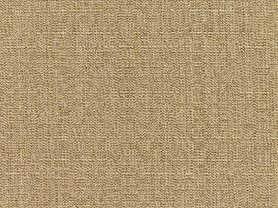 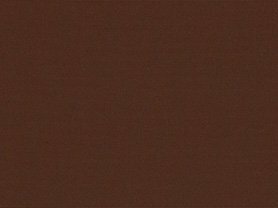 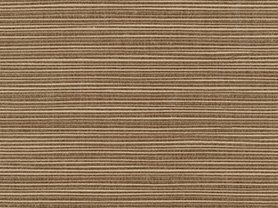 Sandy and beige in color, this fabric features a woven look with different thicknesses of darker brown lines running up and down. 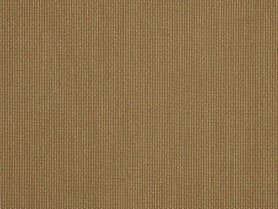 Over top of the linen look are darker brown printed leafy vines traveling along and arching into elegant curves. 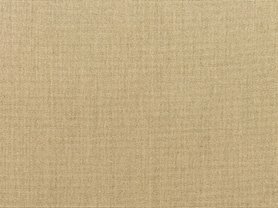 These neutral colors will compliment any style of décor, so this fabric is ideal for creating cushions and pillows. 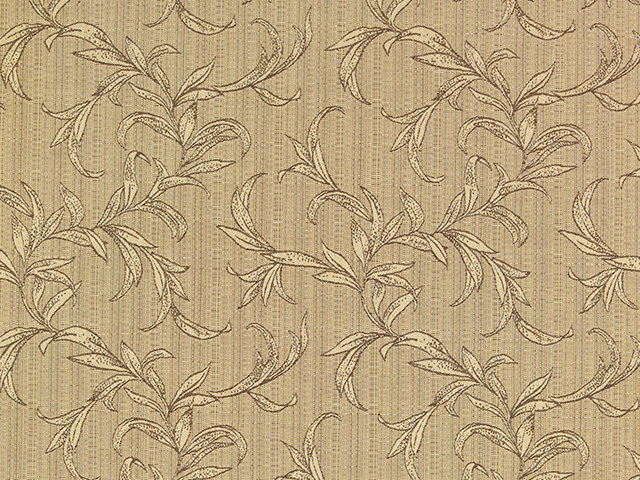 Perfectly in place at a city home as well as a beach front veranda, this fabric’s elegant design of curvy leaf lines harmonizes perfectly with the straight lines of the woven background.